Karen Taylor Fine Art returns to Illustrationcupboard Gallery for a second summer show, bringing a selection of British 18th and 19th century paintings and drawings this month. 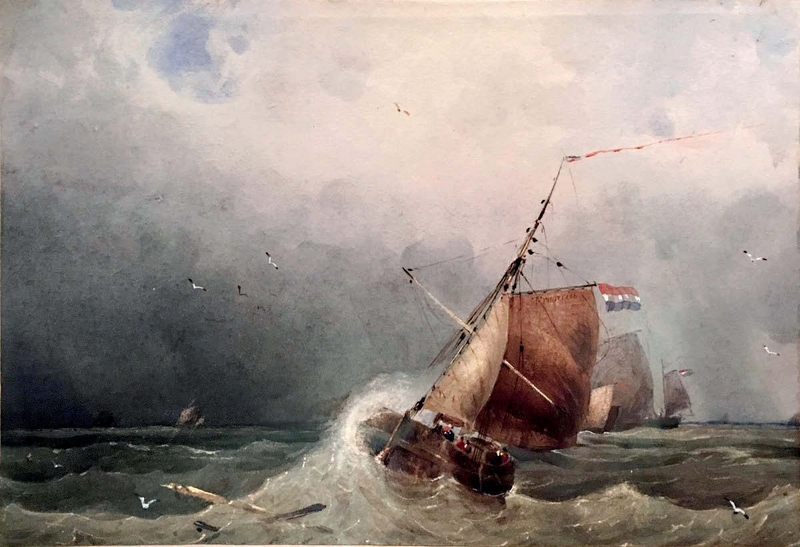 Among the highlights is a fresh group of watercolours by Louis Francia (1772- 1839), a French artist specialising in shore landscapes who spent much of his earlier life in the UK, and others by the Norwich School painter John Sell Cotman (1782-1842). The works have not been seen in public since they were painted in the 1830s. They were collected together into a friendship album compiled by Baron Francois Akerman (1809-90), regent of the Banque de France, for his wife Louise Bouquet de Saint Simon after their marriage in 1836. Since then, the pictures have been kept out of the light in a thick leather binding at the family home, the Château de Coulonges in the Loire. Such albums were fashionable in the 19th century, and guests would bring a drawing or watercolour to commemorate a visit. The book in question included a group of unmounted drawings and watercolours by artists including Richard Parkes Bonington, William Wyld and Alexandre-Gabriel Decamps. Karen Taylor specialises in British art from all periods and normally operates by appointment. However, the annual show, which runs from June 29-July 6, is a chance to display a number of pictures together in one space. 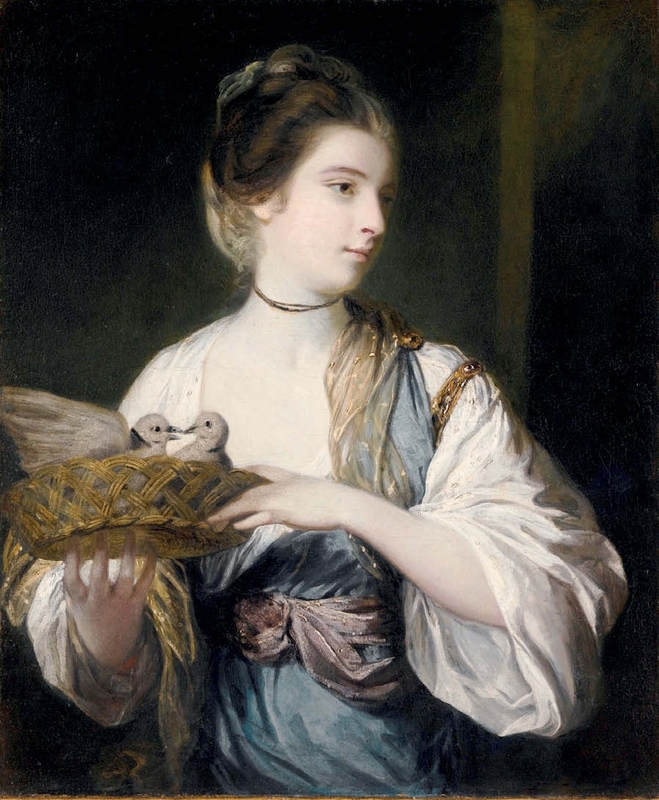 Other highlights include a rare gouache conversation piece on vellum attributed to Thomas Bardwell, a portrait by Sir Joshua Reynolds and a group of topographical paintings and drawings from Greece and Turkey.